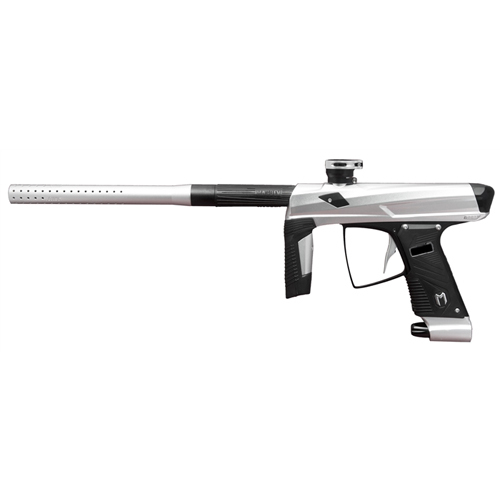 Accuracy is the ultimate benchmark of every paintball gun and the Clone 5 is built to deliver unparalleled ball-on-ball accuracy. Every aspect of the Clone 5 is designed around developing a smoother shooting, consistently accurate platform. The industry-leading low pressure, two stage bolt acceleration reduces turbulence behind the paintball, while the ultra consistent regulator ensures a consistent supply of compressed air to the drive system. 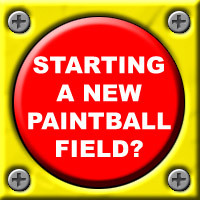 At the end of the day, accuracy is also dependent on the quality of your barrel and paint. With the 3-piece 14″ Shift2 barrel by MacDev the Clone 5 will not only shoot quietly and accurately, but the interchangeable inserts allow for the use either of small or large bore paint to further enhance accuracy, efficiency and velocity consistency. 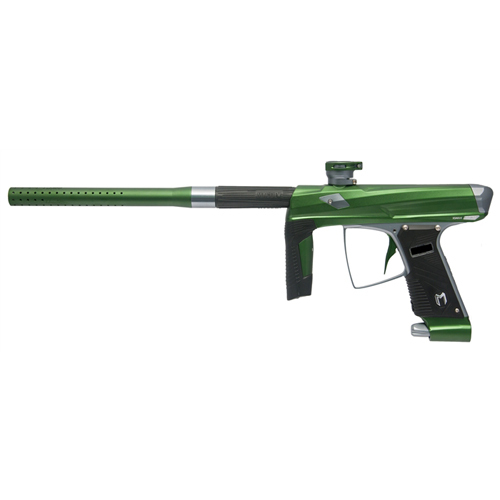 The Clone 5 has been field tested in harsh environments worldwide by some of the best paintball players in history. From extreme cold and heat to brutal rain and mud, the Clone 5 features a redesigned, simplified drive system engineered to perform regardless of the conditions. With the Clone 5, MacDev has integrated into the grip frame, the same proven high pressure regulator found in the Cyborg 6 and Drone 2 platforms. Furthermore, the entire body and drive system on the Clone 5 have been reevaluated, reducing and relocating critical seals to enhance reliability and reduce maintenance requirements. If you do need to disassemble the Clone 5. the tool-less bolt removal coupled with the wireless body and frame interface make maintenance and cleaning a breeze. In another industry first, MacDev is the only top paintball gun manufacturer to develop and produce their own high end solenoid in-house. The high end solenoid allows for an overall smaller gun design, more efficient air routing, reduced power consumption, high flow, and most importantly increased reliability and serviceability. Two-Stage Bolt Acceleration Technology combined with a low pressure drive system, the Clone 5 uses up to 50% less force than its competitors to fire a paintball. The Clone 5 is designed to be as soft as possible on paint thanks in part to an angled rubber bolt tip designed to accommodate fragile or imperfect paint. Adjustable breakbeam laser eyes patrol the breech to further ensure the Clone 5 meets the demands of the modern game. The advanced OLED circuit board facilitates any adjustments or fine tuning required. Inherent in the Clone 5 design philosophy is a comfortable gun not only makes the player more accurate when using the Clone, but the gun should easier to use as well. The Clone 5 body has been elongated slightly, because smaller is not always better when it comes to a properly balanced setup. The newly designed body and grip allow for more balance and comfort so you can be gun-up and on target from the first shot every time. Tactile rubber covers the barrel back, foregrip, and grip frame. The Clone 5 is entirely hoseless, with no air-lines to get in the way on the outside or interior of the gun. Finally, the advanced OLED electronics that drive the engine of the Clone 5 are easily adjustable thanks to a simple trigger programming menu and multi-color OLED display. The 5th generation Clone marker from MacDev enhances the smooth shooting Clone platform to provide the ultimate in comfort, reliability and unmatched high-end performance without the fuss of tweaking settings, making adjustments or a complicated learning curve.